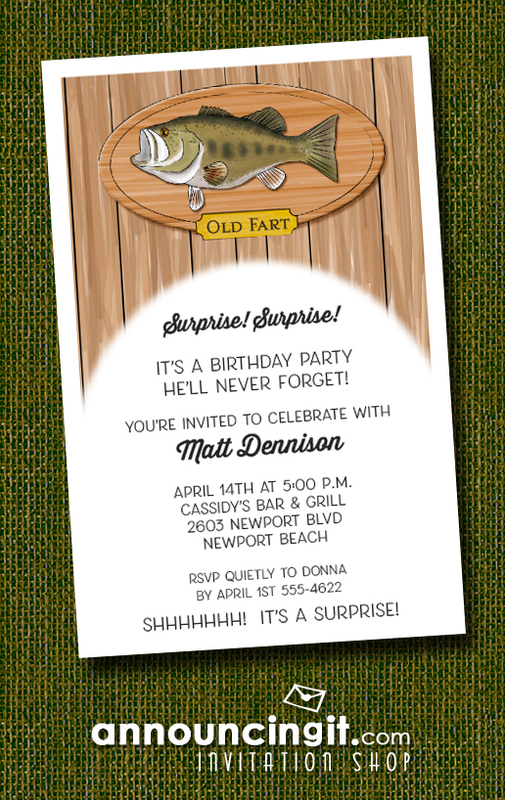 If you have a fisherman in the family, don’t let their special event get away. 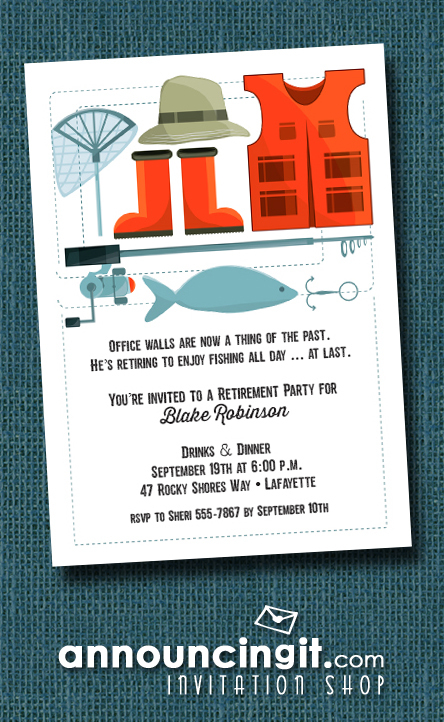 Catch the fun with these fisherman themed party invitations you can use for birthday party invitations, retirement party invitations and more, just change the wording to fit your event. 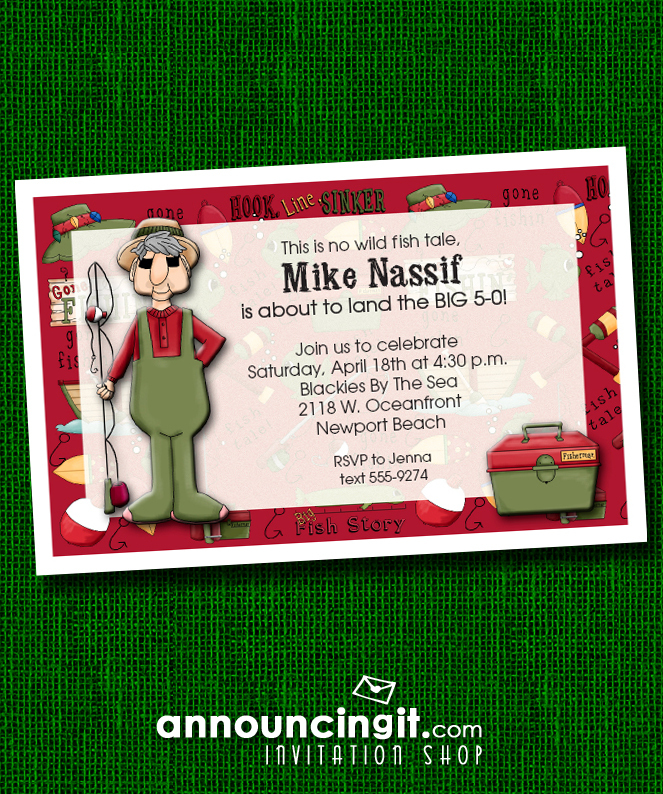 This entry was posted on Tuesday, May 1st, 2018 at 5:50 pm	and is filed under Adult Invitations, General Info, Invitations. You can follow any responses to this entry through the RSS 2.0 feed. You can skip to the end and leave a response. Pinging is currently not allowed.